Eimear McBride’s award-winning debut tells, with astonishing insight and in brutal detail, the story of a young woman’s relationship with her brother, and the long shadow cast by his childhood brain tumour. 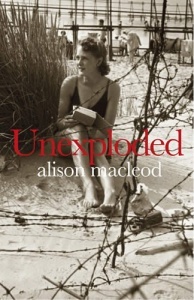 Not so much a stream of consciousness, as an unconscious railing against a life that makes little sense, and a shocking and intimate insight into the thoughts, feelings and chaotic sexuality of a vulnerable and isolated protagonist. 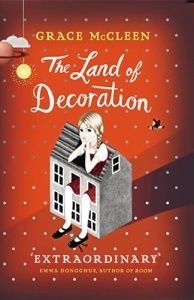 To read A Girl is a Half-formed Thing is to plunge inside its narrator’s head, experiencing her world first-hand. This isn’t always comfortable – but it is always a revelation. Eimear McBride is that old fashioned thing, a genius, in that she writes truth-spilling, uncompromising and brilliant prose… The result is an instant classic – an account of Irish girlhood to be set alongside O’Brien’s The Country Girls for emotional accuracy and verve, and the sense of its overwhelming necessity. 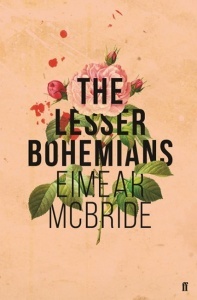 Eimear McBride’s ferociously intense and stylistically challenging account of a young girl’s coming-of-age in rural Ireland is an astonishing literary debut… bracingly alive with sardonic humour and brilliantly realised set-pieces… A remarkable achievement. 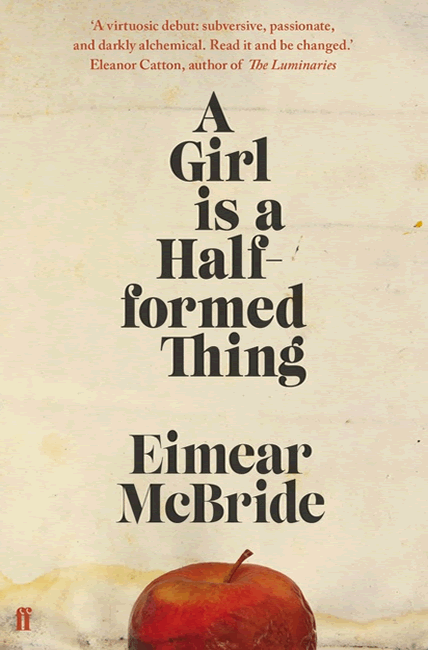 A Girl Is a Half-Formed Thing pushes the boundaries of the novel form… The broken sentences are the narrator’s experience of a brutal world she is attempting to negotiate in staggers and fragments… each beautiful phrase McBride writes goes straight to the gut. 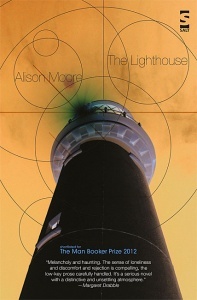 Galley Beggar Press published this book as a paperback original. 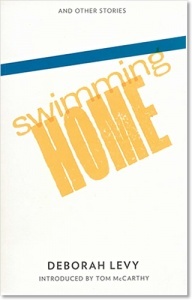 Once the book started to win prizes, they found it necessary to enter into a partnership with Faber & Faber who had the resources to publish the mass-market paperback and e-book versions.